It says #4 won his current job through a coin flip. 1. 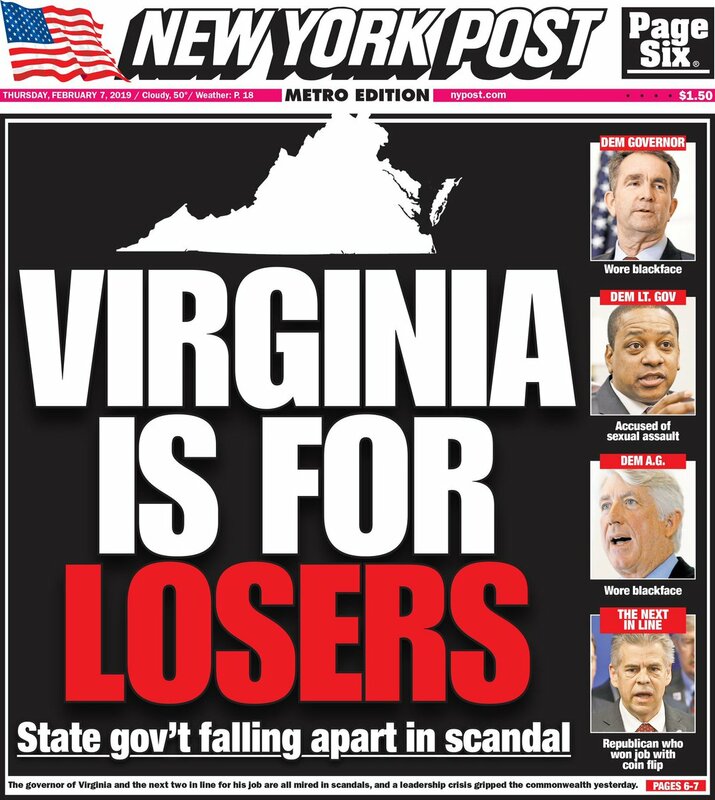 Virginia is for racists. 5. Virginia is for rapists. 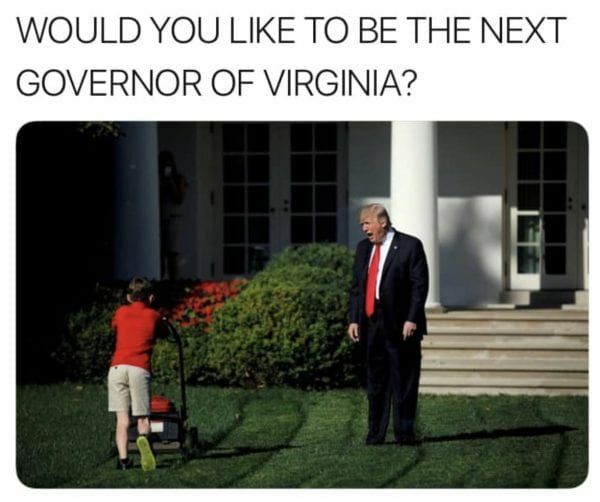 Asking any Virginian who has NOT been photographed in blackface to please come to Richmond to be sworn in. 4. It says #4 won his current job through a coin flip. I checked Wikipedia to see the back-story on that, but Wikipedia mentioned nothing about it.